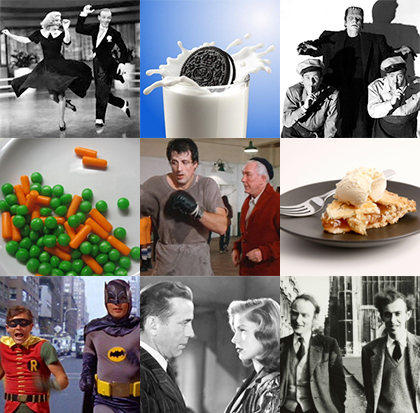 I am pleased to announce Voicebrook’s new blog, Time, Money and Lives. 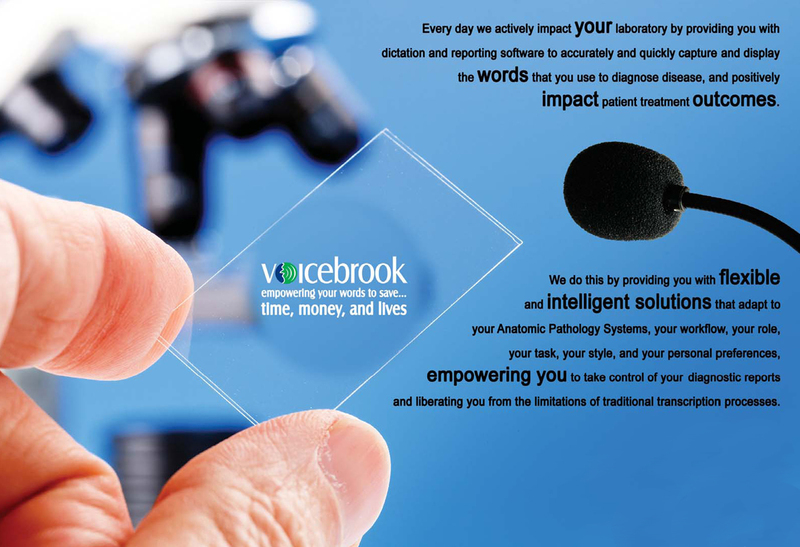 Through this platform the Voicebrook team will share our collective experience and knowledge to better empower our Pathology clients and prospects to save time, money, and lives. So why Time, Money, and Lives, and why are we doing this? In order to best explain, I need to go back a year and discuss the transformation that has taken place at Voicebrook.